For most patents, hair loss associated with chemotherapy is only temporary. Carolyn Jenkins is one of the few who lives with permanent hair loss as a side-effect of her treatment. When her friend recommended that she visit the Tracey Scone Wig Library, she hadn’t expected to find such a wide of colours and styles that so closely match the hair she once had. 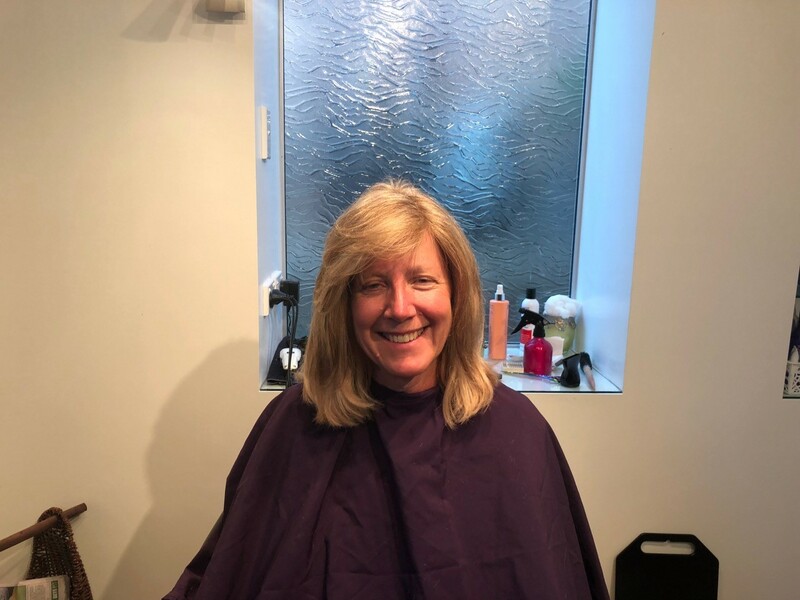 The Tracey Scone Wig Library is a patient support service of Arrow and is available free of charge to any cancer patient experiencing hair loss from chemotherapy. A big thank you to Tour de Cure for their ongoing sponsorship of the Tracey Scone Wig Library and their $12,000 donation in 2018.